A minimalistic and intuitive interface designed to help you get your screenshots taken and uploaded in the fastest time possible. We've got more options than you need so you can fine-tune your experience to be seamlessly quick or informative after every step. Keep track of every screenshot you take as well as instant URL's to share them. Deleting ones you don't need are even easier. Upload. Save. Encrypt. Keeping things simple will let you focus on taking / sharing your screenshots and less on managing them. Premium accounts can encrypt screenshots with AES-256 using a custom key (even uploaded!). The image can't be seen without your key. All uploaded images will provide the shortest possible URL to share every time. There's no need for a 40+ character long URL if there can be a shorter one. It's as easy as capturing, then pasting the URL to instantly get someone to see it. 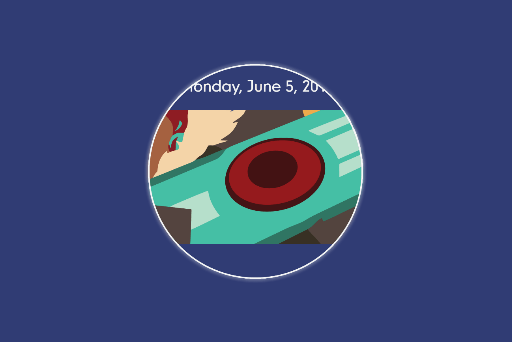 You can even hotlink your images directly! (unencrypted only). 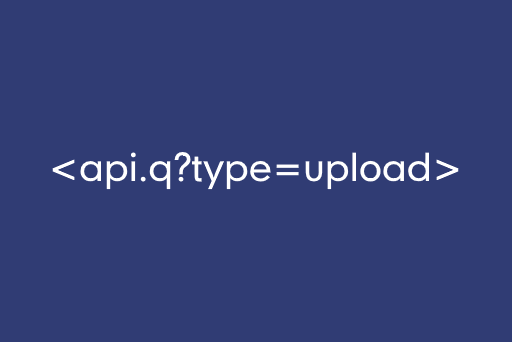 Using an authenticated API you can upload and grab any information regarding your account in easily formatted plaintext. Screenshot URLs, account history, status, you name it we'll add it!  Why charge money for premium? To keep the encryption for your images as secure as possible, it had to be implemented in a way that exhausts the server just to deliver your images properly without fail. 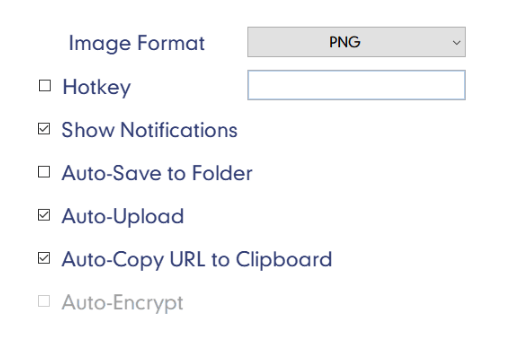  Why do I need encryption for my images? 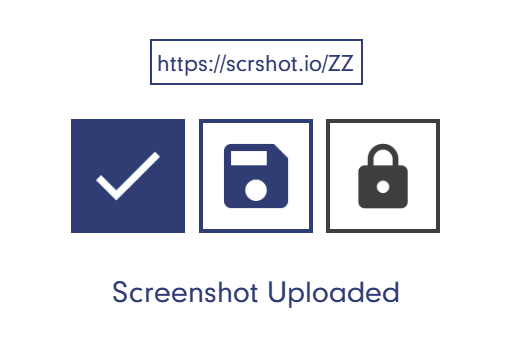 We take privacy very seriously, and noticed there isn't a streamlined solution to encrypt your screenshots on-the-fly in an easy to use manner. If you want your images to be seen by only a few people but still be readily available to them, than scrshot is your answer.  But why encryption? Why not just password protect the image? With a normal password protected image online, anyone with a password can get access to the image. Once they have access they can link back to that image directly, which is a serious security issue. 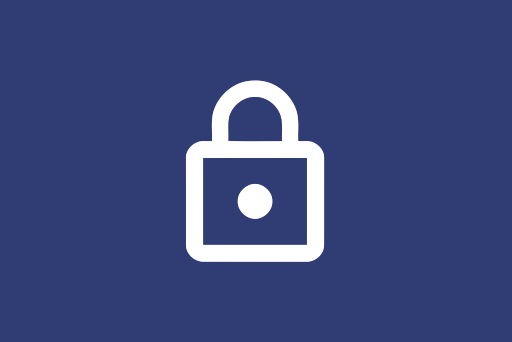 The way we do encryption on your screenshots is efficient, and secure.  So how does the encryption work for scrshot? You first take a screenshot using scrshot, then the app encrypts the image file using salted AES-256 and your provided password/key. It uploads it directly to the server as-is. When you share the URL with someone, the server gets that encrypted image and decrypts in real-time to be displayed in the viewers browser. They cannot hotlink or share the direct URL to the image file on the server as it will just be an encrypted file to anyone without the key. In the event of all the server files being scraped or stolen off of the server, they'd still be in their encrypted state with no potential for leakage.  If I don't use encryption can I hotlink to the URL of the image itself?  What happens to my images if I'm not premium anymore? They will stay where they are unless you delete it from your account like normal.  How do I decrypt the images offline? Simply drag the image you want to decrypt into the scrshot window and enter your password/key for them to be decrypted!  What are the image formats that scrshot supports? 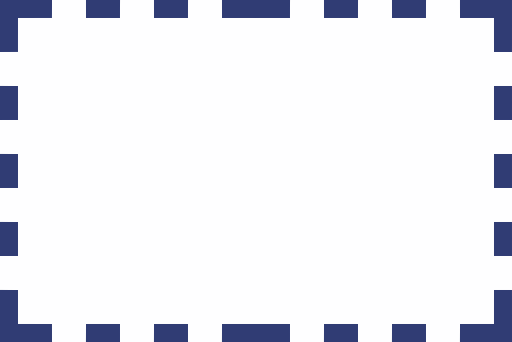 Currently for online uploads, PNG and JPG are supported. 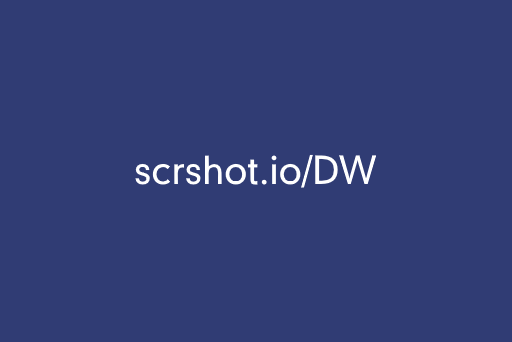  Are updates supported for scrshot? Yes! 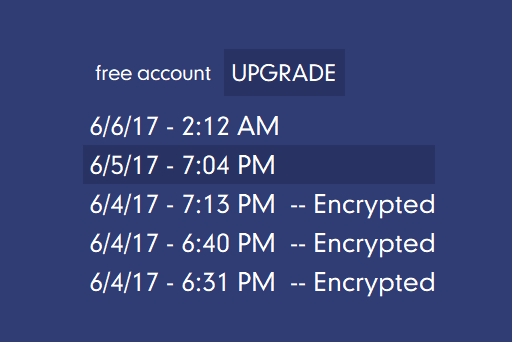 Free updates for both free and premium accounts!  I want a feature that currently isn't in scrshot. This isn't actually a question, but if you want something added to scrshot simply message us and we'll try to add it in if it's not already on the roadmap! Android and iOS builds will be coming very soon.